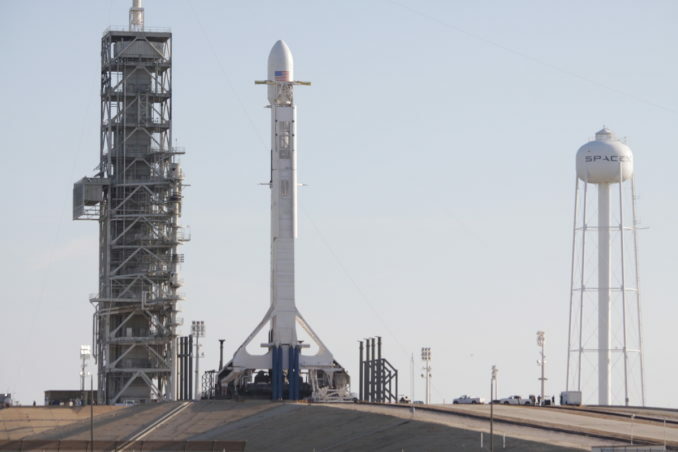 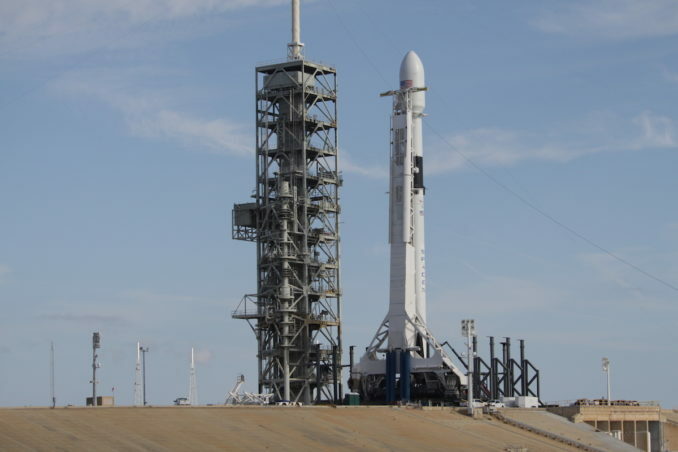 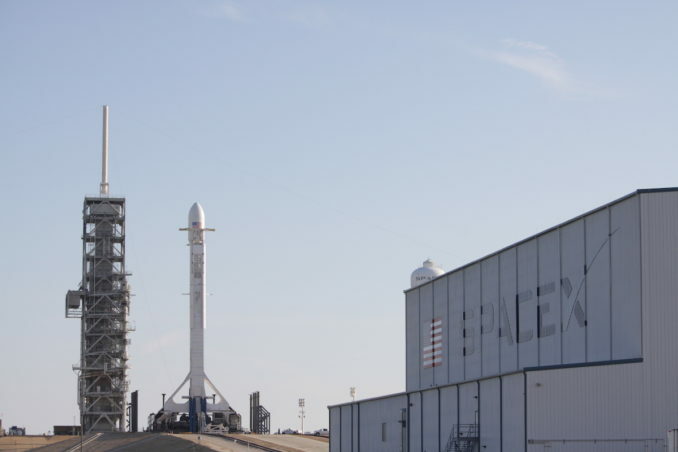 SpaceX’s first upgraded Falcon 9 “Block 5” rocket was raised vertical at launch pad 39A early Thursday in preparation for liftoff from the Kennedy Space Center, debuting enhancements aimed at making the booster more reusable and more reliable. 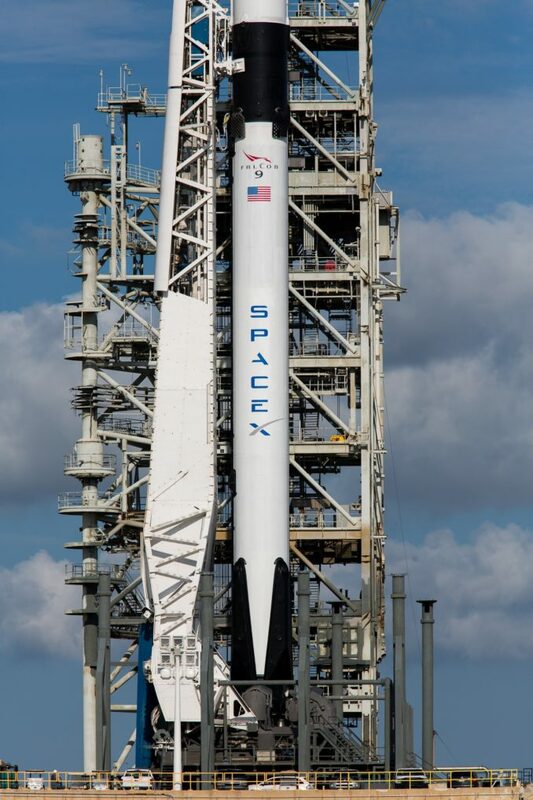 Standing more than 20 stories tall, the Falcon 9 Block 5 is the latest, and SpaceX says the final, major upgrade to the workhorse commercial rocket. 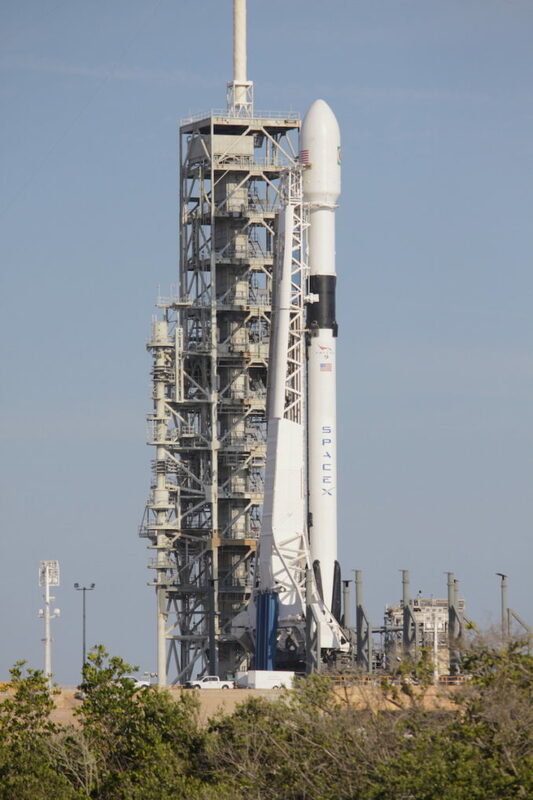 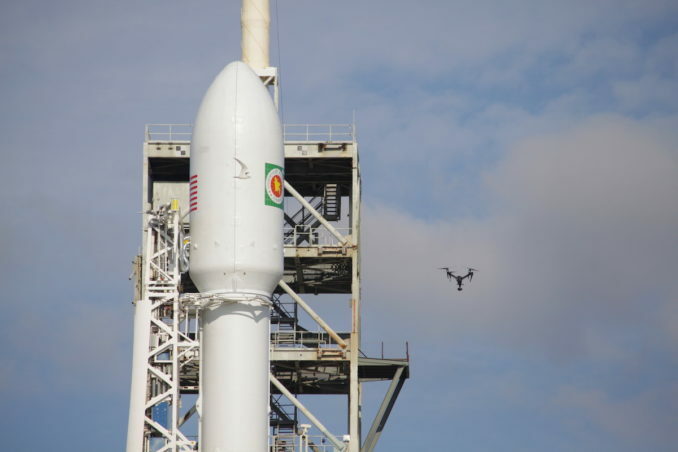 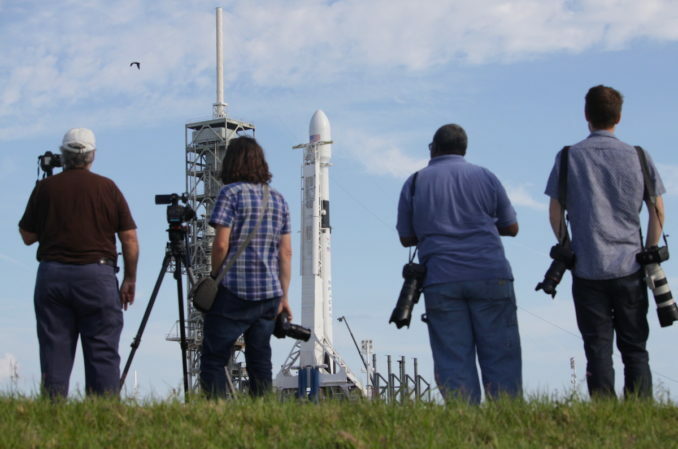 Poised for launch atop the Falcon 9 rocket is Bangabandhu 1, Bangladesh’s first communications satellite. 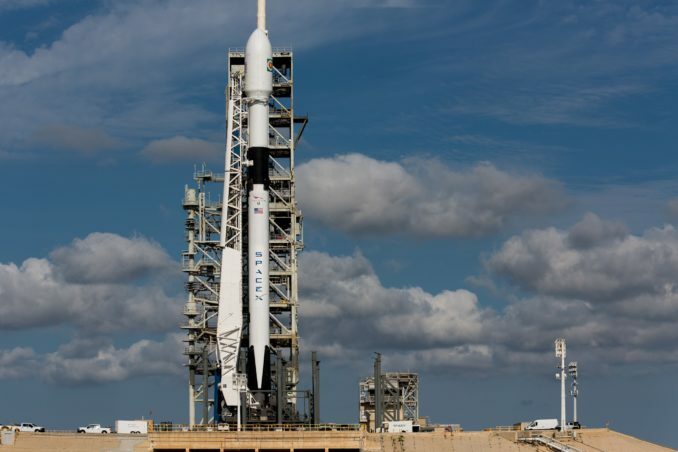 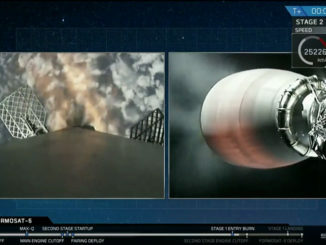 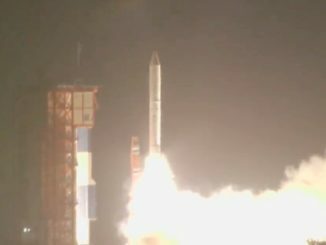 Changes to the Block 5 version rocket include new thermal coatings, retractable landing legs, and safety modifications needed for future launches with astronauts on-board. 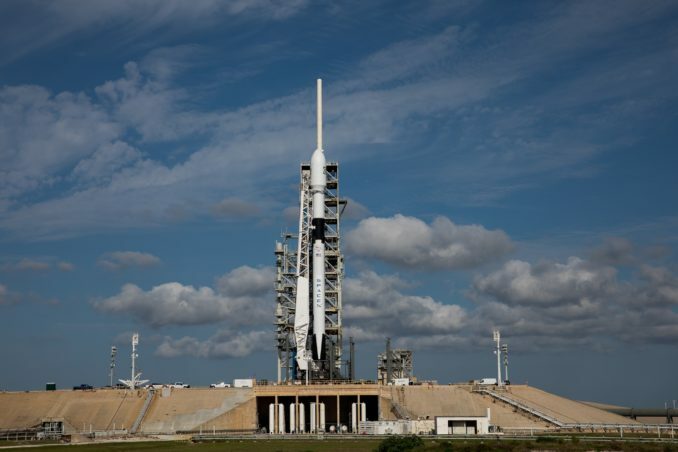 Launch from pad 39A at KSC is set for a window opening at 4:12 p.m. EDT (2012 GMT) and closing at 6:22 p.m. EDT (2222 GMT) Thursday. 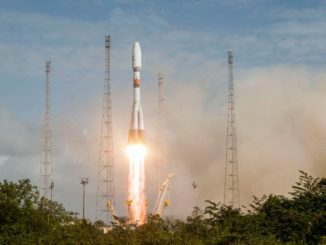 See our Mission Status Center for updates and details on the launch.